Home » What is commercial construction? The best — and perhaps easiest way — to define what we mean by “commercial construction” is to distinguish it from other types of construction. As we all know, construction is the process by which things get built. It’s typically broken down into three main categories: industrial, commercial and residential. While residential construction means building single-family homes, condos, duplexes, triplexes, and apartments (to name just a few), commercial construction and industrial construction deal with the process by which businesses are built. So, for example, the construction of schools, sawmills, supermarkets, post offices, restaurants, warehouses and sports facilities (again, just to name a few) is considered commercial construction. These definitions may seem rather obvious, but the granular details that make up the two main fields of construction are less easily defined; they often overlap and complement each other, for instance. What’s important to remember is that each field of construction must adhere to its own specific zoning requirements, environmental impact restrictions, building codes, and logistics. 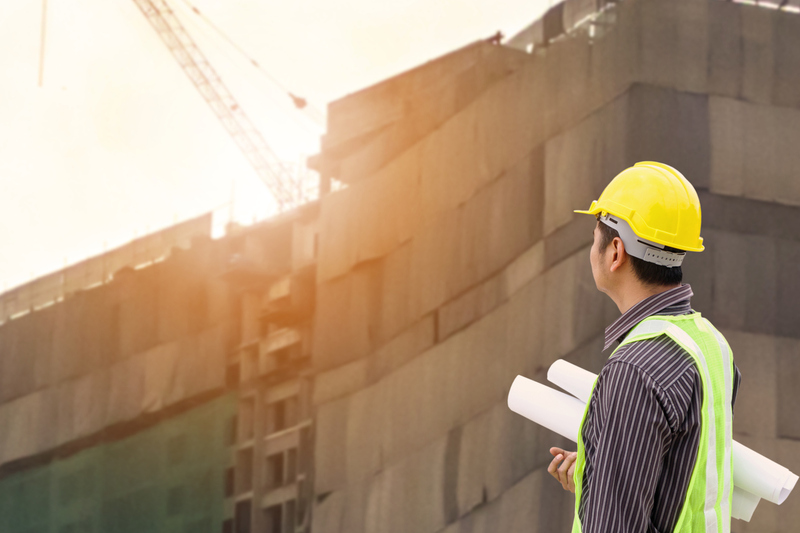 Commercial construction and facility maintenance can also include details that may not appear related to the initial construction process — at least not at first glance. Commercial construction outfits may also be involved in later-stage design updates, including refurbishing or updating outdated spaces. This can include rebranding efforts that involve interior remodeling, painting and new floors, for example. There are also technological considerations that may require additional construction and maintenance tasks. Storee assists its clients with their ongoing facility needs, whether routine maintenance or larger ongoing plant improvements. We’re a family-owned and operated full-service construction company in Springfield, Missouri. We’ve been in the business since 1966, and we handle all aspects of commercial and industrial building requirements. Contact Storee today to find out how we can help you.